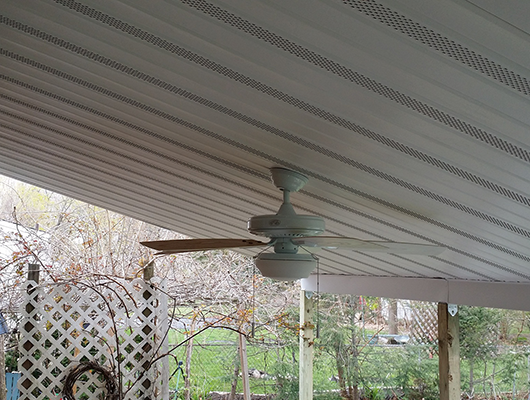 FREE Gutters & Leaders with any new siding project! 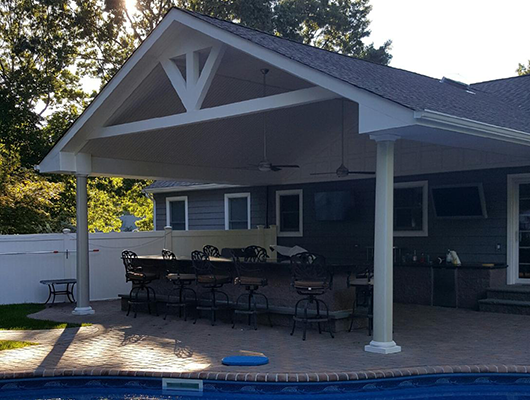 Ark Remodeling Consultants Inc. has the experience and professionalism it takes to add true value and beauty to your property. 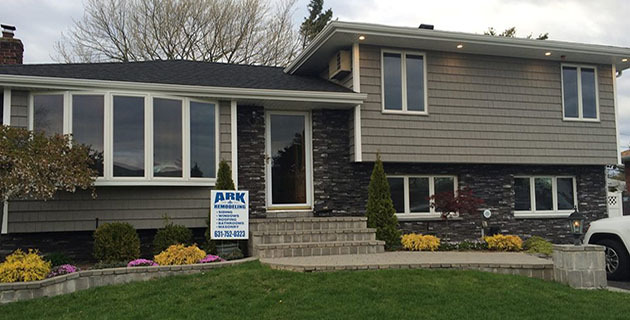 Let Ark Remodeling Consultants Inc. refresh the look and feel of your home, as well as offer protection from the elements with a quality siding installation. 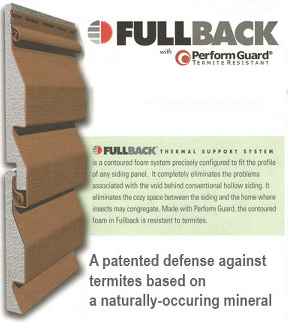 Good siding also provides your home with energy efficient installation, saving you money on cooling and heating bills. 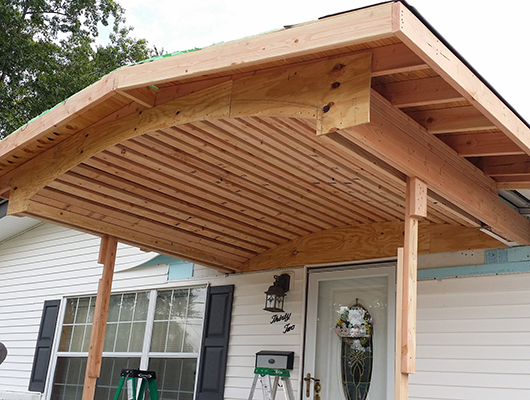 With many different colors, styles, and sizes to choose from, you'll be sure to find something that perfectly highlights the trim of your house. 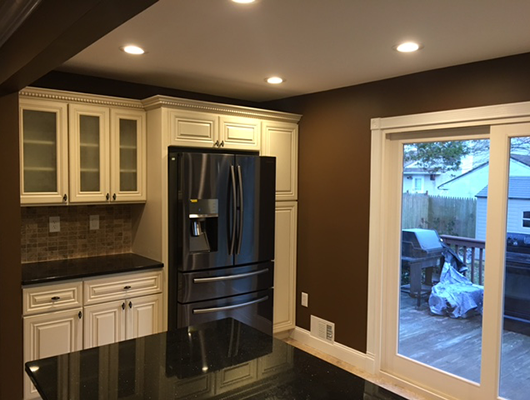 Call Ark Remodeling Consultants Inc. today at 631-752-0323 to talk about how you can upgrade your house for an affordable price. 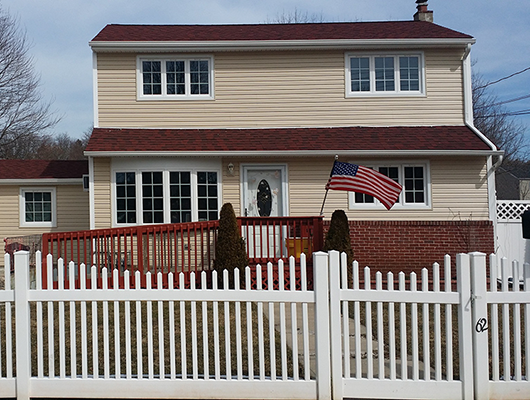 Professionally installed, high quality siding can provide a number of enhancements for your home. 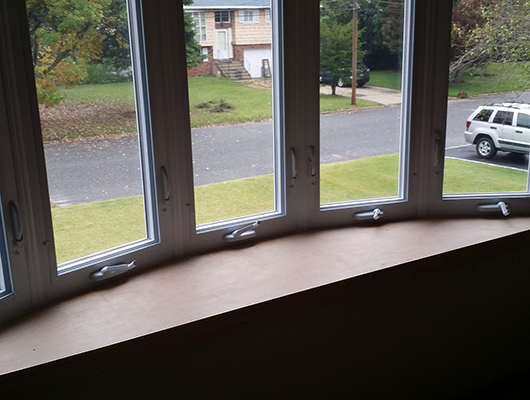 Not the least of which, is lowering the heating and cooling costs. 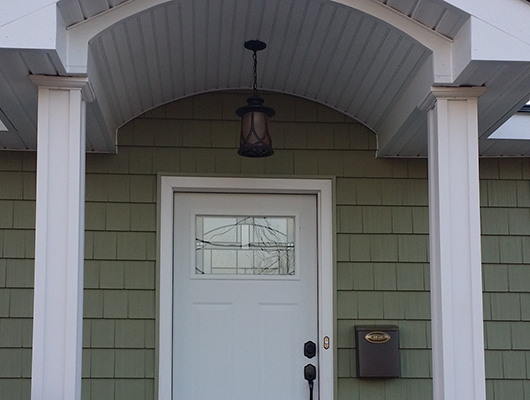 With properly insulated siding, your house can maintain target temperatures much more reliably, which in turn means big savings for you throughout the year. 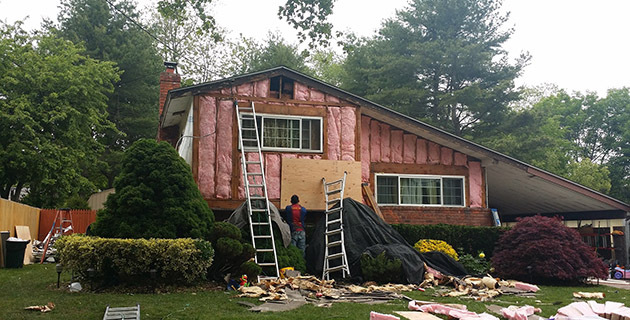 Ark Remodeling Consultants Inc. specializes in working with Progressive Foam's Halfback H20 and Fullback siding and insulation. 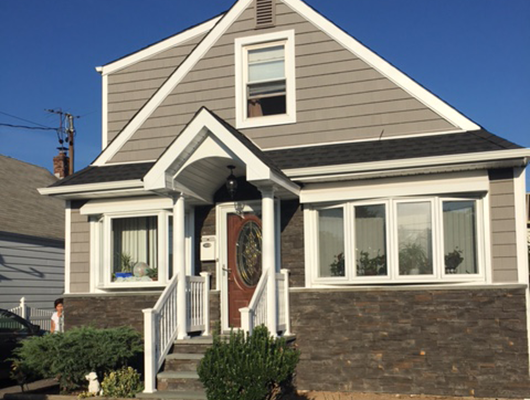 Call 631-752-0323 for more information on how you can experience the ultimate in home protection with high quality siding. 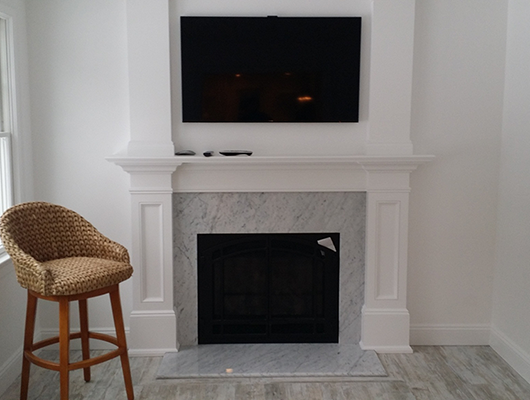 Our team takes great pride in offering exceptional and highly personalized customer service. 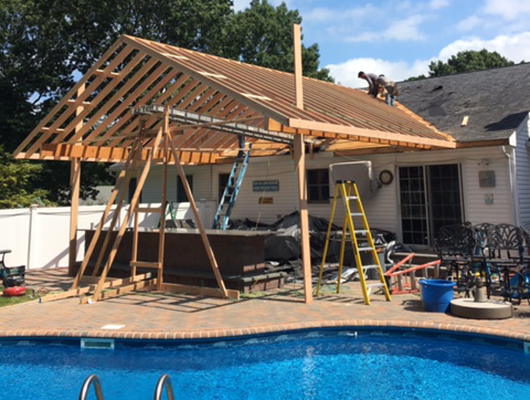 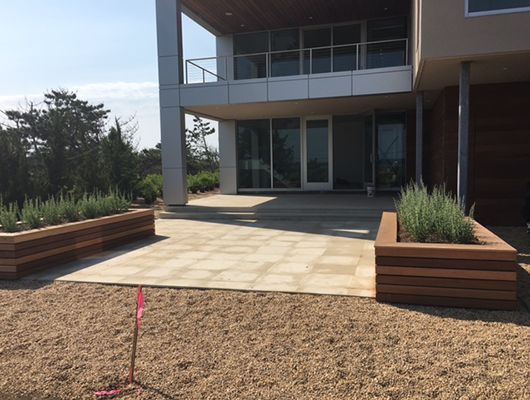 We will work diligently to ensure your project is a pleasant, hassle-free experience, from start to finish. 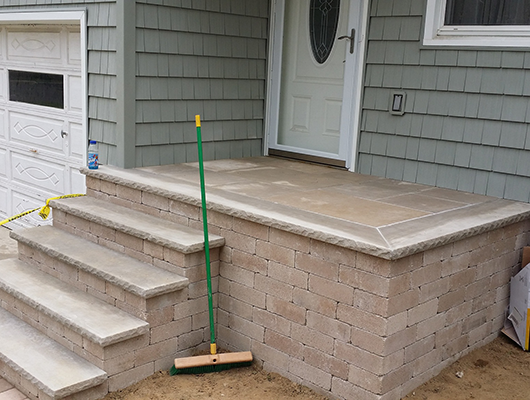 Pat and Tony G.,Lindenhurst, NY. 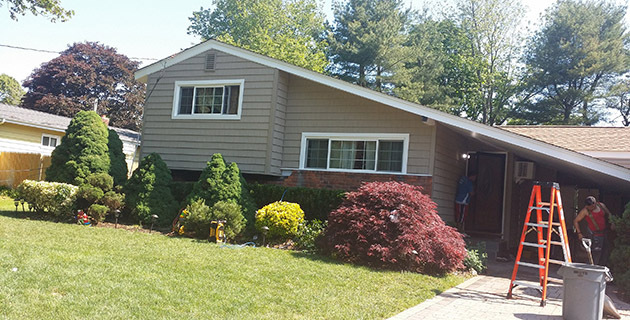 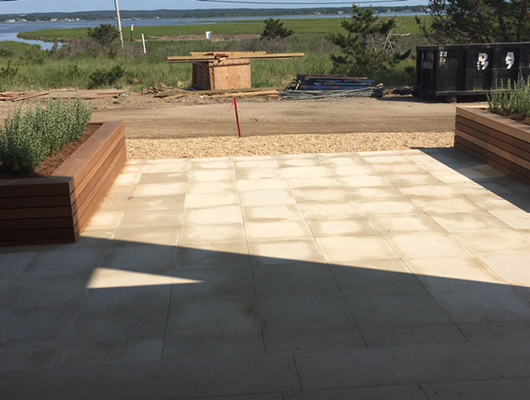 Ark Remodeling Consultants Inc. proudly serves all of Long Island, New York.